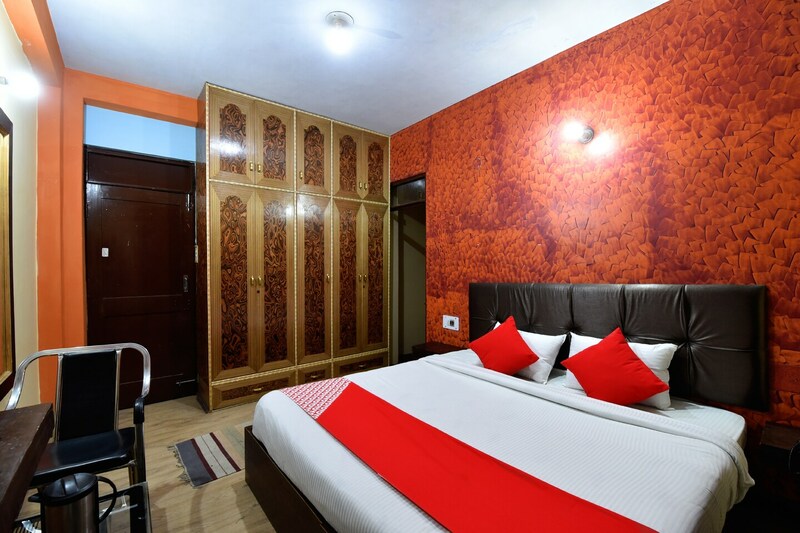 OYO 14363 Home Cosy Studios Hadimba Road is the right choice if you want to stay close to Manali action while enjoying a comfortable stay. For any kind of assistance you need in relation to your stay, our skilled and friendly staff is just a call away. Soak in the culture of the city while exploring its top attractions like Von Ngari Gompa, Museum Of Himachal Culture & Folk Art and Van Vihar. Do not fret if you run out of cash. Theres UCO Bank ATM, HDFC Bank ATM and State Bank ATM located at a short distance. Make memories in Manali, while you enjoy a welcoming stay at OYO 14363 Home Cosy Studios Hadimba Road.